The 3000 year old mummy has escaped from his tomb and made his way on to this t-shirt. Is he the resurrected corpse of a powerful warrior or perhaps a pharaoh who is really annoyed that his brain is in a jar on the other side of the crypt. Either way you should get one of these shirts and rule your own one man undead army. 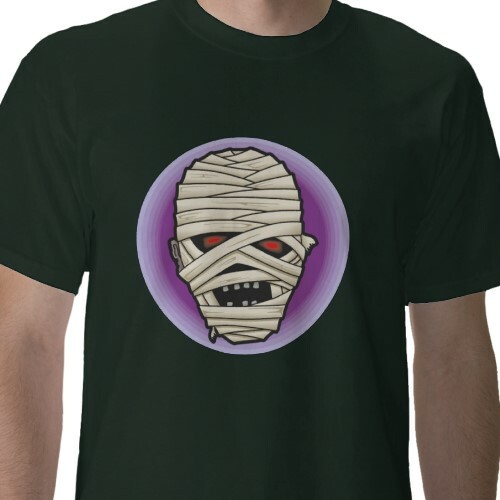 Get yourself an Epic Mummy T-shirt. See this T-shirt on RedBubble.